The holidays are on their way, and as my gift to you this year, I’m bringing back the 12 ornaments of Christmas series starting November 28! 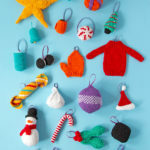 This year, we’re teaming up with the lovely folks at Lion Brand Yarn to knit and crochet ornaments to trim our trees, top our presents, and stuff our stockings. There will also be some giveaways in store to celebrate the season. 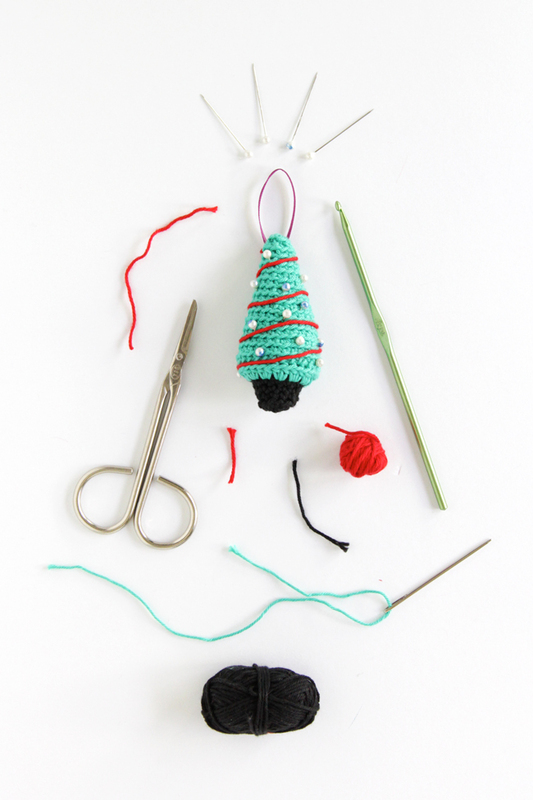 This tiny crochet Christmas tree was one of my favorite patterns from last year’s collection. 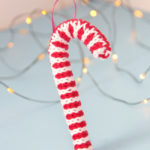 Get ahead of the holiday crafting curve! 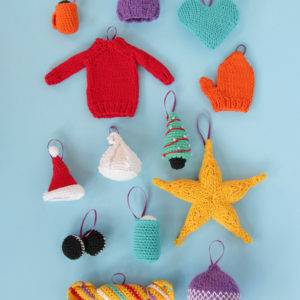 Here are all of last year’s ornament patterns & tutorials. 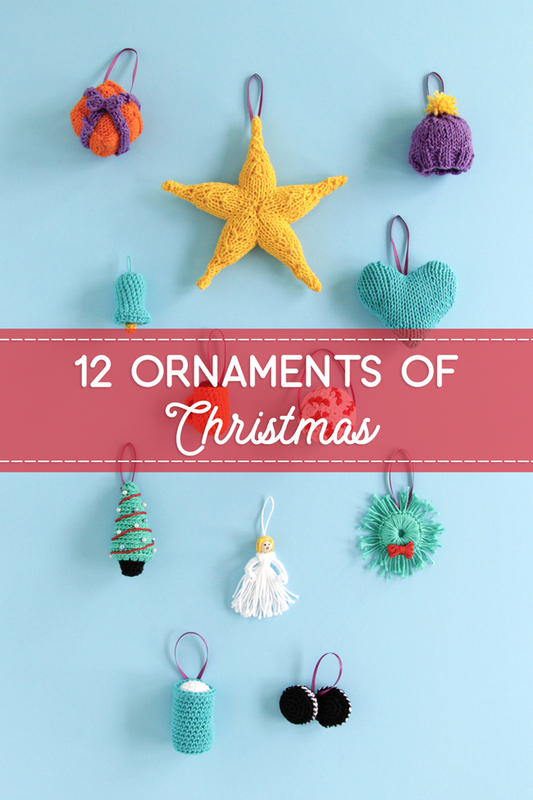 Twelve Ornaments of Christmas, Volume 2 is sponsored by Lion Brand Yarn. All design concepts, patterns and opinions are my own. I can’t wait to begin! Thank you for these free patterns. Happy Holidays! I’m starting with the tree; it’s adorable. 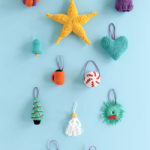 Cute patterns and fast to make!